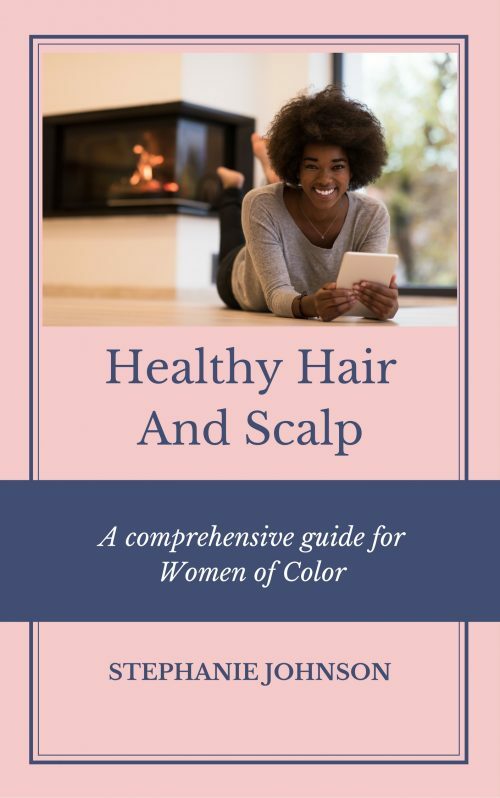 Many women of color today suffer from dry, breaking, thinning, and balding hair because of a lack of knowledge about hair itself and how products, chemicals, and aggressive hairstyling techniques can play a role in its downfall. This guide will educate you about hair, how it functions, and help get you back on the healthy path. Stephanie Johnson is a licensed hairstylist and has been working professionally for over 25 years. She is also a salon owner, educator, holistic specialist, and product developer specializing in hair restoration for women of color. Stephanie is a member of The National Association of Professional Women. She currently keeps women informed on the most updated information pertaining to hair, skin, and body care through her website and newsletter, and promotes The Hair Care Company product line which she developed in 2005. 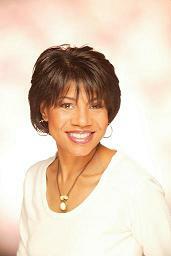 Stephanie Johnson currently resides in the Washington D.C. area.